Many things go forward, but more go backward. I persevere. My back has been killin’ me lately…I couldn’t sleep last night on it, but I was so tired I wound up sleeping during the day. Ugh. But the writing continues apace. I’m in the zone….I know this because my mind is going full bore and twenty different things at once. I snag some of these things out of the air and wring them into the prose. I catch myself singing a lot while I write….not even being aware for some time that I’m doing so. I’ll get up and pace around when I’m stuck….and I can’t even describe how my brain has gone into another gear. It’s thoughts, feelings, sights and sounds all swirling around the Great Red Spot of my overheated noggin. 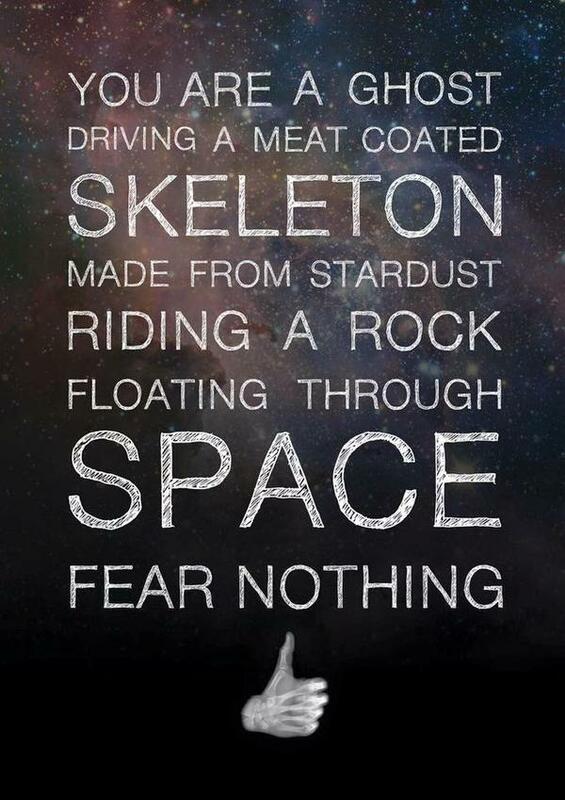 Sometimes it feels amazing….but sometimes it’s a damn nightmare! I woke up three nights ago because two of my characters “beat me up” in a dream and threw my body out onto a busy roadway to get run over. But it’s all grist as they say. Thanks for listening to my goofy ramblings. I’m in the middle of a lot of grief, ok? I have a lot to deal with, not many resources, (but I’m a beotch with the ones I do have) and a psychological state that….could be better. Naturally, my mind has decided that it’s time to start writing again. Oy. Now some of this interest has come from recent encouragement right here on this blog! Never think that a kind word goes unheard. I need so many….but that’s another story. But I saw the architecture and heard the music in my mind and I had to smelt it down into letters and words and sentences and paragraphs. And I am doing that now. No, I’m not putting it on here…at least not yet. There is a part of me that really wishes I didn’t have this monkey on my back or that I could somehow tame it to fetch coins from me. I’m willing to be the organ grinder. But when I’m here, the diamond that catches each damn photon and reflects it back outwards, away from me, back towards YOU the reader, it’s when I’m happiest…and saddest and most afraid. I wish I could just make it pretty, useful, productive, but the light is the light. Often necessary even if it blinds. I recoil when I write some of the things I do. But that’s just “me.” Maybe I realize I’m not all important and so I shut up and play my guitar. Let others decide if it’s music. Brian Eno once said that while you’re working on it a piece of art is all yours, but when you “finish” it then it belongs to the world. People read into it what they will and there isn’t much you can do about that. Back to it! Love to you all. And I didn’t even mention the humor of the man…. 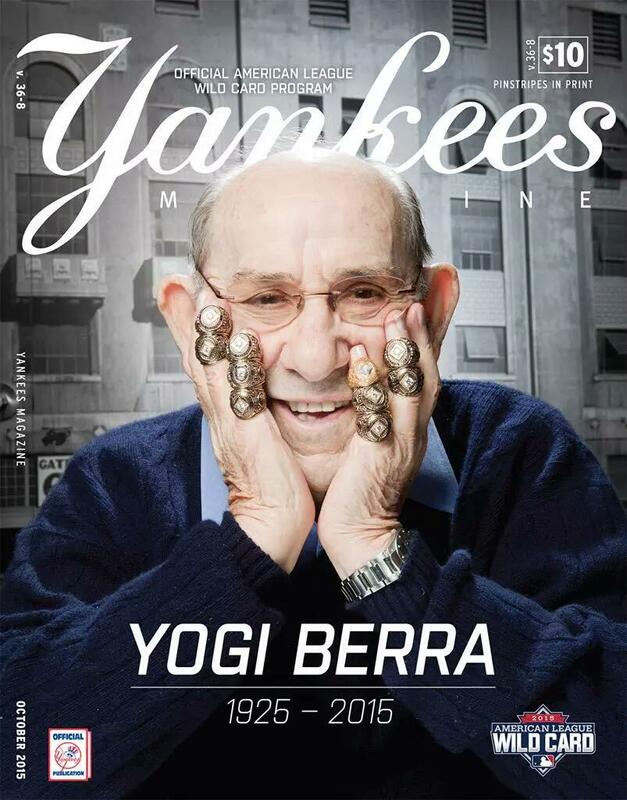 Thanks for everything Yogi!